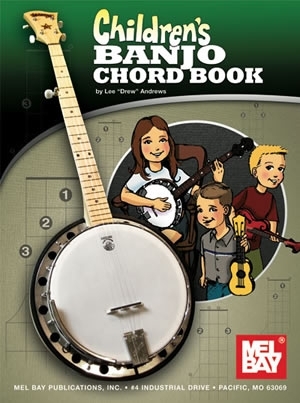 This book is part of the Alfred Handy Guide series. 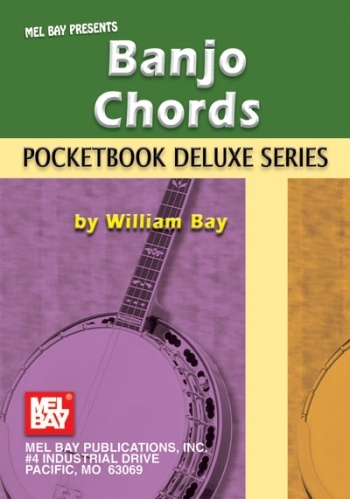 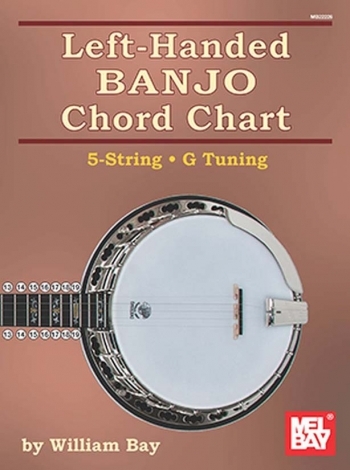 This handy reference guide fits into your Banjo case or pocket and is organized in a unique dictionary style permitting you to locate any chord quickly. 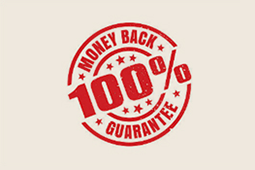 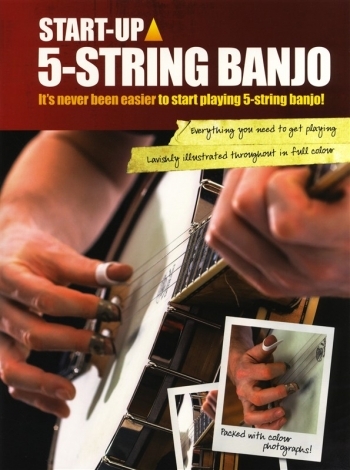 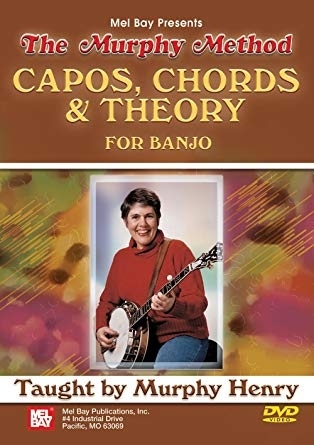 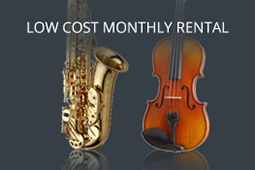 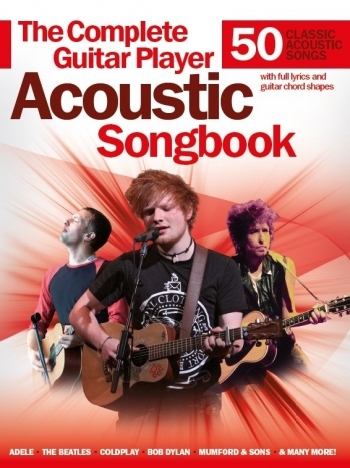 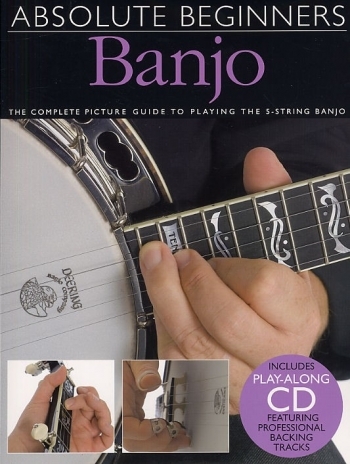 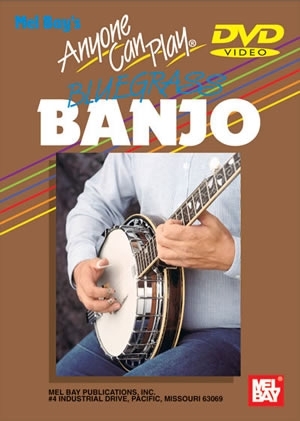 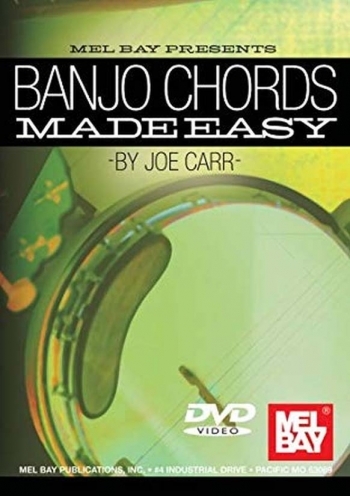 Contents consists of Basics eg Parts of the Banjo, Tuning to Chords, Movable Chords, Diminished and Augmented Chords, Identifying Keys, Fingerboard Charts of Notes in C and D Tuning.